NHS England’s Corporate Information Governance team has been notified by a hotel group that a number of faxes from the community pharmacies and GP surgeries across the country have been inadvertently sent to them over past weeks. The fax messages are mostly from providers and it contain dispensing tokens, certificates and requests for medication. The fax numbers that were receiving details inappropriately are: 08444119 012 and 01564 793 558, both similar to a fax number being used within the healthcare system. 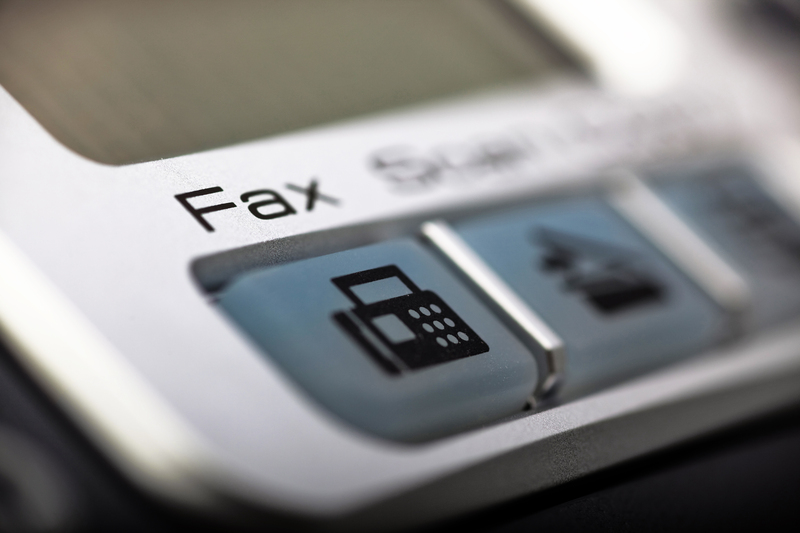 NHS England has advised pharmacists and pharmacy teams to check all fax numbers currently used are not similar to the mentioned numbers and only use fax as a way of communication if no other method is available or suitable. NHS requested the community pharmacy teams to share any updates to the pharmacy’s contact details with relevant healthcare officials. Any breaches of personal data is required to be reported so that the necessary investigation can be undertaken and learnings can be shared.